I painted my nails a deep royal blue shade at the start of the week but quickly realised I wasn’t feeling it, so that was then swiftly replaced with Models Own Heather (it’s lucky I enjoy painting my nails, eh!?). 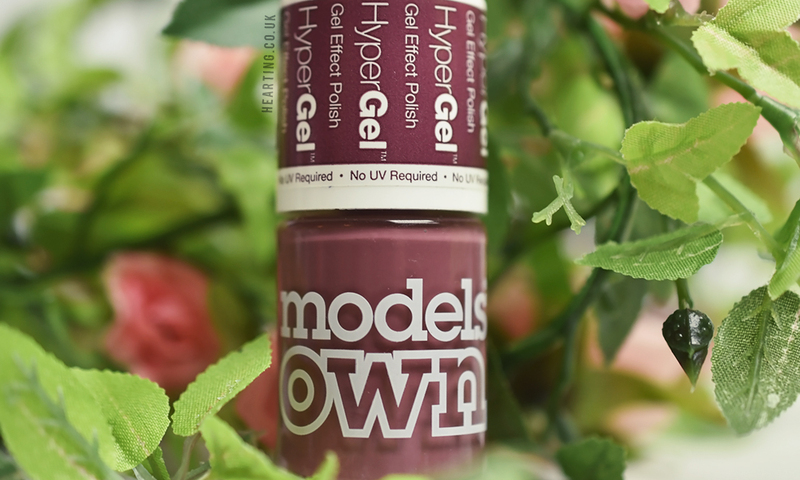 Models Own Heather was released as part of the 2016 Autumn/Winter Hypergel Twilight collection. Apparently the 1st of September signals the start of meteorological autumn and seeing as I spent last Saturday on a lovely shopping trip with my Mum buying all the jackets and coats I could get my hands on (3 isn’t excessive, right? ), I’d say I’m finally ready to accept that the Summer months are well and truly over. 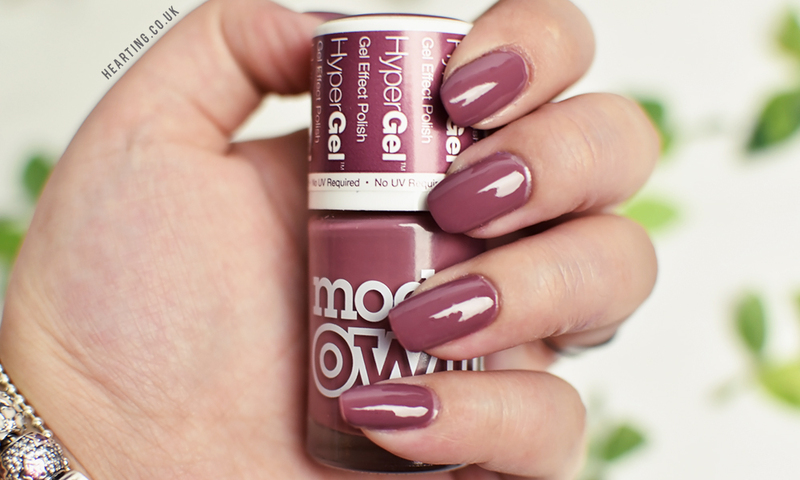 Heather is such a gorgeous name for this Models Own shade, wouldn’t you agree? Heather is a stunning deep mauve perfect for the transition from Summer to Autumn. Models Own Heather applied evenly in 2 smooth coats. I just adore deep shades like this one around this time of year.